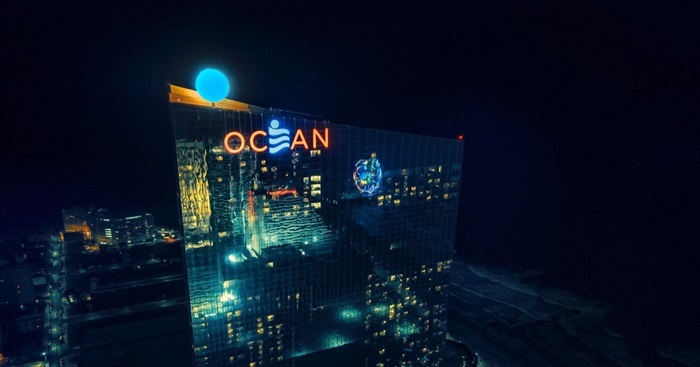 Atlantic City‘s tallest casino is being renamed for the fourth time seven years, as the now former Ocean Resort Casino, which has worn the moniker since being sold to AC OCEAN WALK in January 2018, will be known as Ocean Casino Resort. 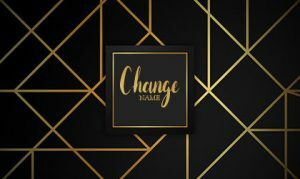 The reordering comes just days after the casino’s previous owner, Bruce Deifik, was killed in a single-car crash in his hometown of Denver, Colorado on Sunday, April 7, 2019. The 64-year-old had reportedly been driving home from a Colorado Rockies baseball game when his vehicle crashed into a light pole. The medical examiner is still investigating what might have caused the crash, including the possibility that Deifik suffered a medical crisis while driving. Deifik, who was born in Manhattan, New York, and who along with his wife operated a successful real estate company in Colorado, reopened the former Revel property on June 27, 2018, under the new name Ocean Resort Casino after a company led by him, AC OCEAN WALK, purchased it on January 4, 2018, from Florida developer, Glenn Straub for $200 million. The new owners of Ocean Resort Casino announced Wednesday on Twitter that it was “time to unveil a tide of changes,” according to a NJ.com news report. Placing the “resort” characterization second, it appears the casino will emphasize affordability and focus more on gambling. Even before it was built, the 20-acre oceanfront property has had a myriad of issues, almost since being acquired by Wall Street investment giant Morgan Stanley in April 2006. Revel Entertainment, which was chosen by the NYC-headquartered financial services company in October 2006 to develop and operate the casino, ran out of money in 2009 halfway through the project and had to lay off hundreds of workers. And after finally opening on April 2, 2012, at a cost of $2.4 billion, the iconic Revel tower casino’s winnings put it near the bottom of the Boardwalk city‘s 12 casinos until closing its doors in 2014 along with four other local casinos. In 2015, after having filed once in February 2013 and again in June 2014, the Revel was purchased out of bankruptcy by Florida developer Glenn Straub for just $82 million. Luxor Capital Group and JPMorgan Chase Bank were the primary lenders for the purchase. 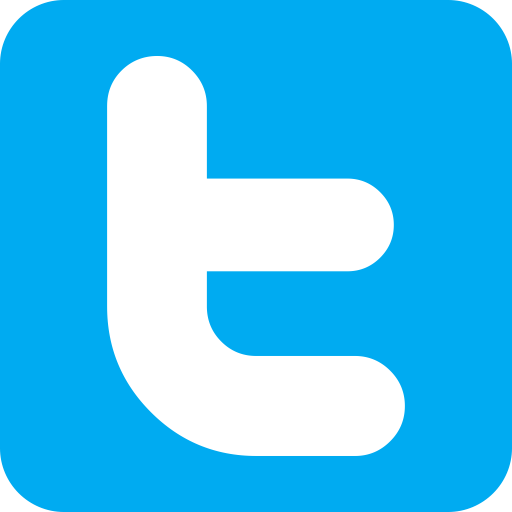 Straub had plans to rebrand the property as TEN in 2017, however, his vision for the casino failed to materialize and was sold to the group led by Deifik in January 2018 for approximately for $229 million. 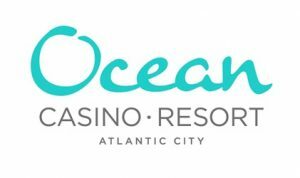 Ocean Casino Resort officially opened on June 28, 2018, after both it and the Hard Rock Hotel & Casino Atlantic City had soft openings the night prior. And within just a matter of months, gaming revenue at Ocean Resort was every month ranking either last or nearly last of Atlantic City’s remaining nine operating casinos. Just months after opening, in October last year, Ocean Resort requested and was granted temporary relief of a state-established minimum liquidity requirement, which was later extended by a month. The Atlantic City property had reportedly not been in compliance with the state Division of Gaming Enforcement (DGE) requirements since November 2018, ultimately leading to a February 6, 2019, divestiture trust agreement. The venue reportedly lost a total of $18.6 million from September through December 2018. 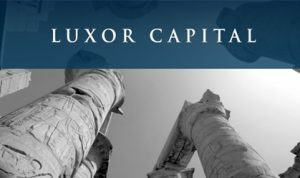 Deifik was in the process of relinquishing ownership to Luxor Capital Group at the time of his tragic accident after efforts to refinance the property were unsuccessful. The transaction has yet to be completed but is likely to close soon. Luxor is reportedly investing $70 million into the Boardwalk property, which began a turnaround in late February after sports betting helped boost Atlantic City’s revenue the month prior coming in at $9.75 million, with the William Hill Sportsbook at Ocean Casino Resort reporting the most revenue, $1.27 million, from the city’s casinos. The casino’s Year-To-Date Gross Revenue for February 2019 was $ 26,142,591 versus January 2019’s reported Year-To-Date Gross Revenue of $12,383,484, according to the New Jersey Division of Gaming Enforcement (DGE).